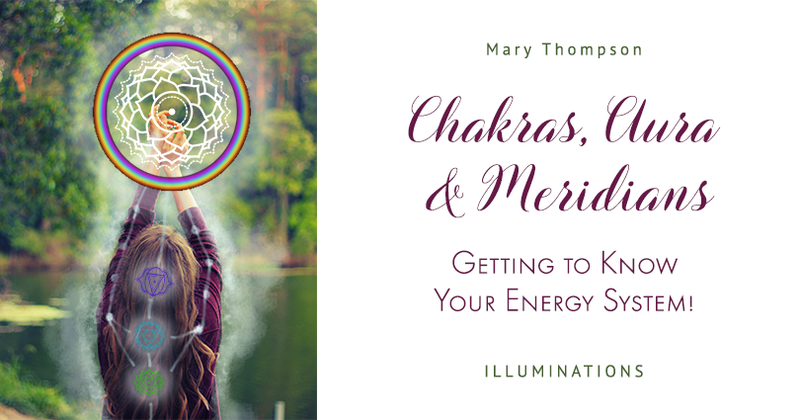 Chakras, Aura and Meridians – Get to Know Your Energy System! Join us for an aromatic experience in healing for animals! Class will meet at Last Hope Animal Rescue. 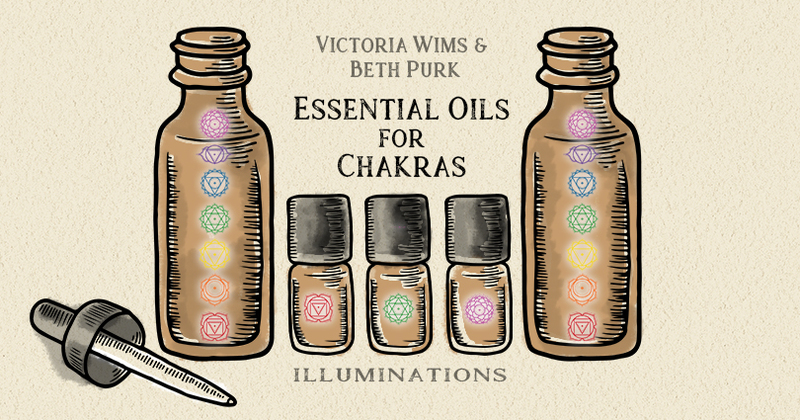 This month’s topic is Energy and Spiritual: Topics include chakra balance and aging process awareness. 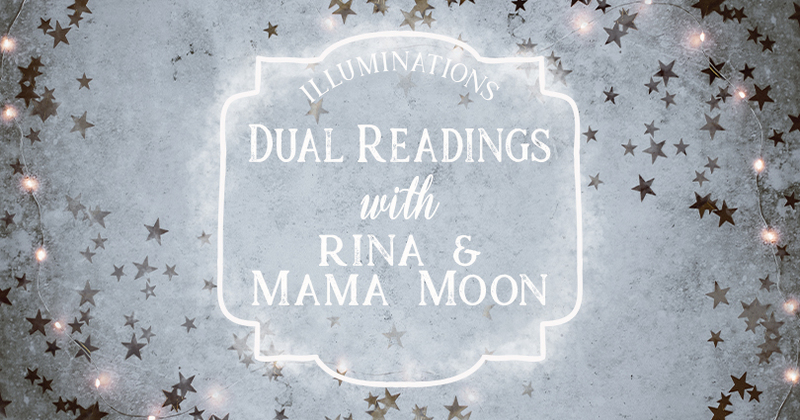 Please pre-register at https://www.schedulicity.com/scheduling/IHALHK/classes or call Illuminations at 319-775-0117.